ROY GRACE XMAS QUIZ WINNERS! I’m delighted to announce the winners of the Roy Grace Xmas Quiz, compiled by Mastermind contestant Ken Owen, as well as the winner of the separate limerick competition. 5 entrants tied on 49 points, so we used the limerick tie-breaker. 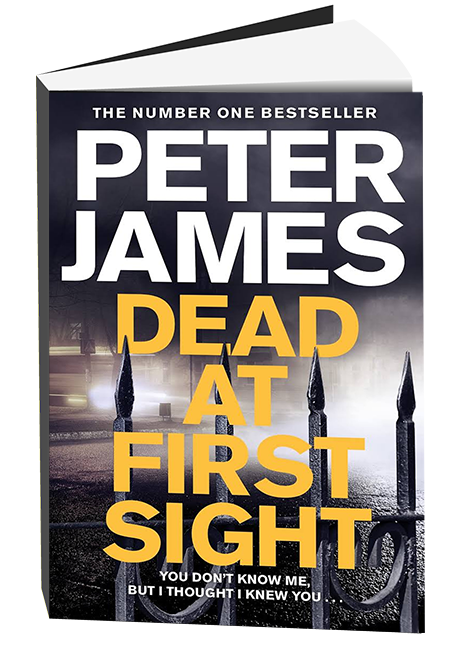 This was won by James Fitt who gets a magnum of Champagne and a signed hardback of Perfect People. Who’s the boy with the middle name Roy? Thank you so much all of you who entered! There will be another quiz to coincide with the screening of the Mastermind episode in which Ken Owen appears with the Roy Grace novels as his chosen Specialist Subject.